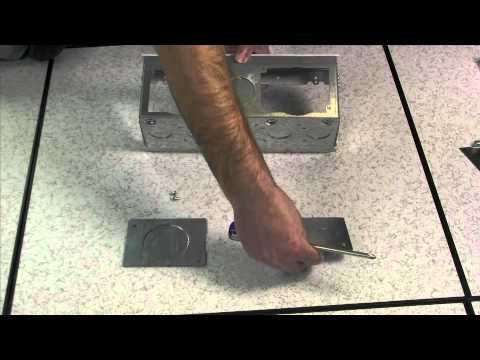 Wiremold Evolution™ Evolution Series 8-Gang floor box knockout plate features one 2-Inch trade size knockout. It is suitable for use with Evolution series EFB8 and EFB10 floor boxes. 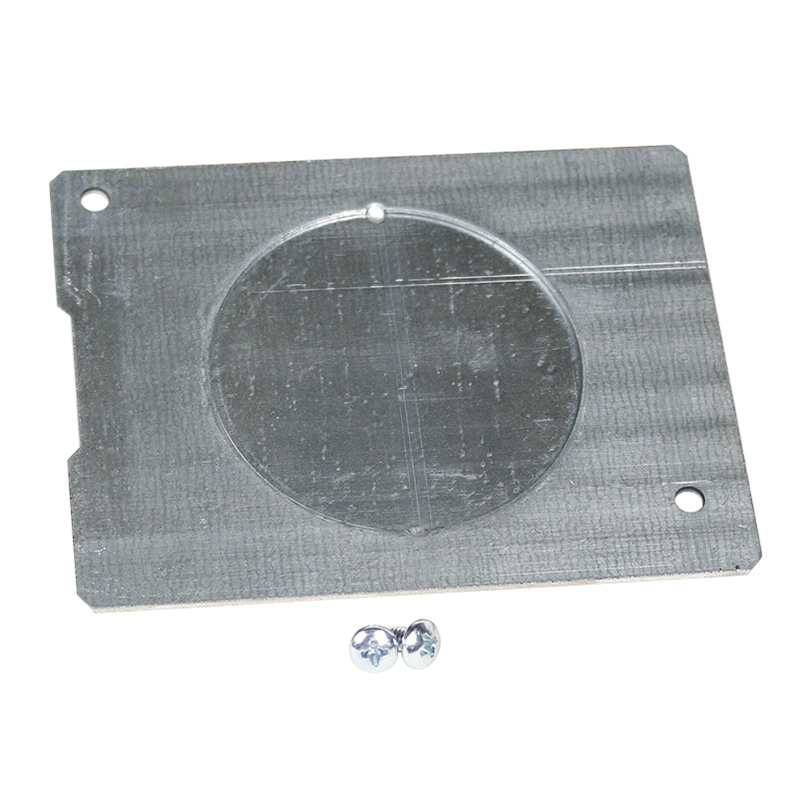 The floor box knockout plate is RoHS compliant.